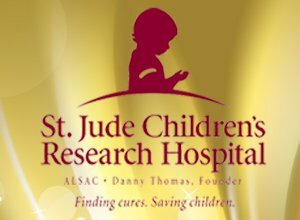 From February 11-27, 2014 Hosmer Honda donated $100 per new or used vehicle sold to St. Jude Children’s Research Hospital. Hosmer Honda also donated $5 per oil change. 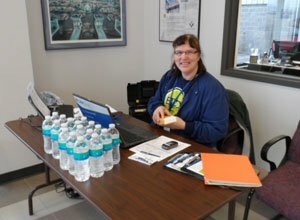 For three years Hosmer Honda has sponsored a LifeServe Bloodmobile on Black Friday. The first year the bloodmobile helped to provide 22 pints of blood (that’s almost 3 gallons!!!). Those 22 pints of blood helped to save the lives of 66 patients. Contact us at 641-424-5182 if you are interested in participating in our bloodmobile this year. 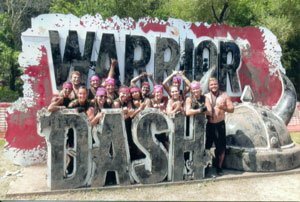 Hosmer Honda sponsored the Clear Lake / Ventura Zumba Team Warriors!!! The proceeds went to St. Jude Children’s Hospital. Michelle Jurgensen is a certified Zumba instructor in the Clear Lake and Ventura areas. Visit the link below to view her Zumba schedule or contact her regarding Zumba. 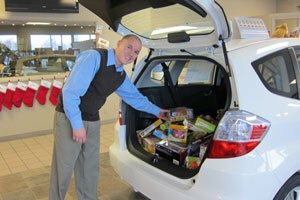 Every year Hosmer Honda offers a special to their service department customers that helps the Toys for Tots program. Every service customer that brings in a toy for the program receives a discounted oil change. After all toys are collected from the customers Hosmer Honda then matches the amount of toys provided, doubling the amount of toys donated to the Toys for Tots program.